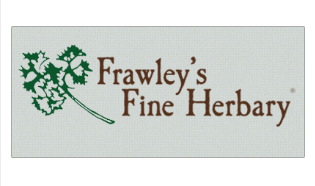 Frawley's Fine Herbary is the "Home of Convenient Flavor." 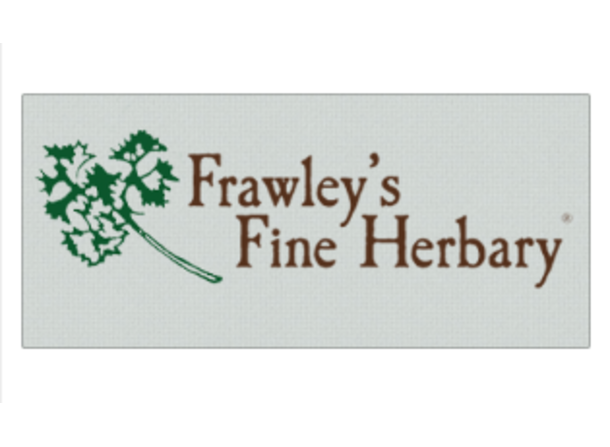 This culinary cooking business specializes in herbal mixes, dried herbs, herbal vinegar, herbal tea, chai tea, cookbooks and DVDs. 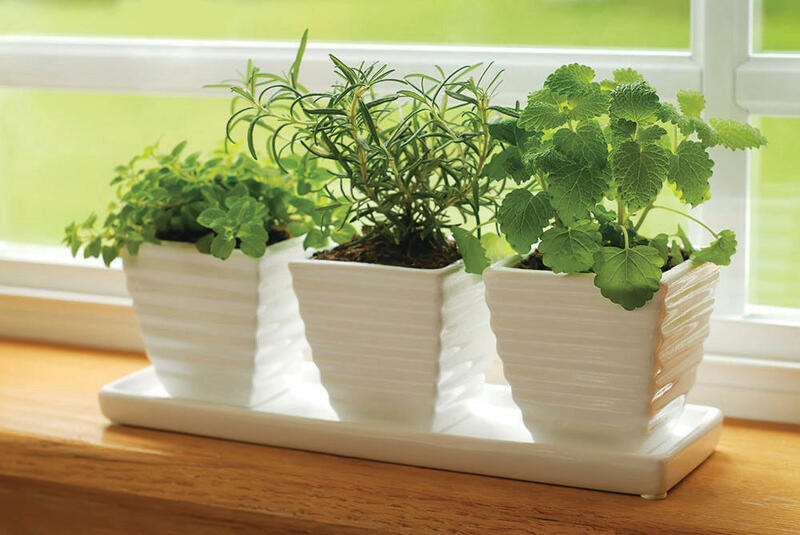 Fresh herbs are also available during the growing season, made to order. Gift boxes, corporate gifts and customized gifts are "Made for you in Michigan." 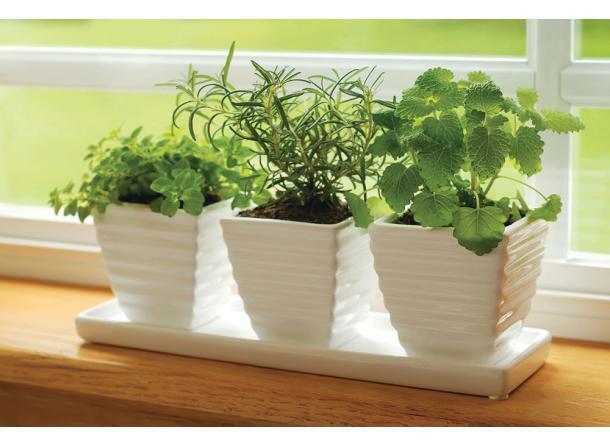 Donna Frawley is your culinary expert and she writes a monthly column for the Midland Daily News. This is her 34th year in business. Shop is open by appointment. Just give her a call.